Buying stocks, bonds, and other investments through a brokerage firm is cheaper and easier than ever. Deals abound, as discount brokers like Charles Schwab and Ally charge as low as $4.95 per trade. In many cases, opening a brokerage account with one of these brokers takes just minutes. Here’s how to choose a brokerage and open an account. The first thing you should do is educate yourself on what to expect when working with an investment brokerage firm. 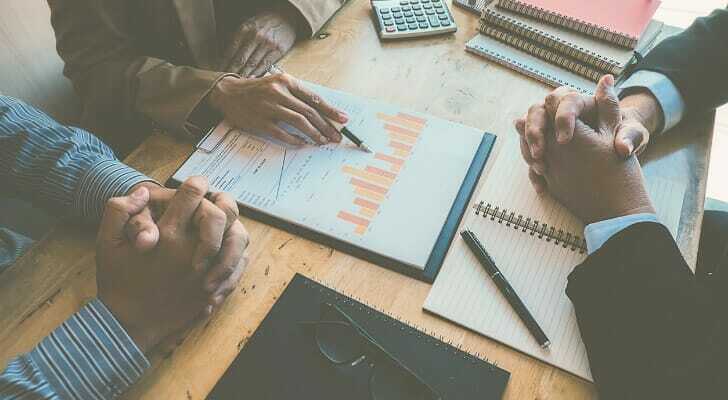 Unlike a financial advisory firm, which manages your entire investment portfolio, a brokerage holds money in your account for you to invest as you please. When you decide to buy or sell an asset, your brokerage firm will complete the trade on your behalf. 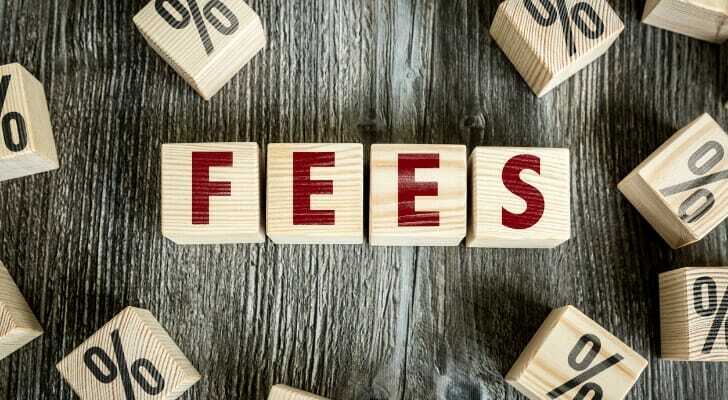 A broker will almost always charge a small fee to execute your trade, though you may be able to buy and sell select ETFs and mutual funds without paying a fee. Great customer service. Many brokers offer 24/7 customer aid, including over-the-phone or live chat communication with a customer service representative. If you’re new to the stock and bond trading markets, you may have a lot of questions! It may not be a bad idea to choose a brokerage that shines in the customer engagement side of the industry. Reasonable fees. Most full-service brokers have reduced their fees and charges due to increased competition of digital stock brokerage trading platforms. Expect to pay between $5 and $7 per trade. Many brokerages offer free trades for select mutual funds and exchange-traded funds (ETFs); if that’s the case, see how many of these fee-free funds are available. Tools and perks. If a brokerage has lower fees, it may be because its product offerings aren’t as robust. A brokerage’s offerings may include trading tools like stock pricing alerts, stock market charting services and educational videos, among other helpful add-ons. The ability to trade more than stocks. A newbie brokerage customer probably shouldn’t get involved in more complex and risky investments, such as options, derivatives and commodities. Still, if you think you’ll one day graduate to trading such securities, then you be sure to choose a broker who offers more than just stock trading. 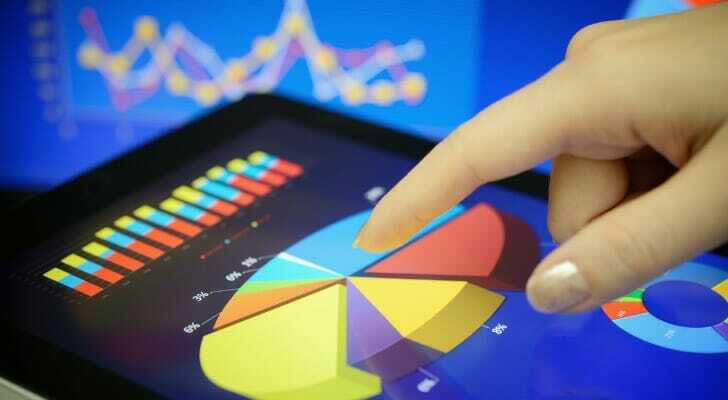 Also check to make sure you can trade mutual funds, ETFs, bonds and more. There is a variety of brokerage accounts you can open, so it’s best to learn what trading opportunities your broker offers. For example, a regular cash account allows you to trade stocks and other investment vehicles straight up. A margin account, however, is quite different it allows you to borrow cash from your brokerage firm to make trades. While that looks great at first glance, if the market goes south and the broker wants their margin loan repaid, getting the money together can be a significant problem when the financial markets are in decline. Trading on margin is another strategy best left to more seasoned traders. You’ll also be asked to specify whether you’d like to open a standard taxable account or a tax-advantaged retirement account. An individual retirement account (IRA) allows you to deduct contributions on your tax return. A Roth IRA uses post-tax contributions but allows your money to grow and eventually be withdrawn tax-free. By contrast, the money in a regular taxable brokerage account will be subject to taxes on capital gains and any dividend income. The brokerage account form can almost always be found online, on the brokerage firm’s web site. As long as your information is in order, this process should only take 10 to 15 minutes. Just finish filling out the requested information, follow the on-screen prompts and then fund your account through electronic transfer. You can choose how much to deposit in the account, though be aware that the brokerage account may have a minimum initial deposit to get started. The deposit will be deducted from the bank account you specify, and once the payment clears you’re ready to start trading. Some brokerage firms have a minimum initial investment requirement. These minimums typically fall somewhere around $500 to $1,000. In addition to meeting this minimum with your first deposit, you may need to maintain that balance to avoid fees. Even if there’s no formal minimum for opening an account, many mutual funds have a minimum investment you’ll need to meet to invest in them. If you’re buying shares of stocks or ETFs, the minimum investment is just the cost of one share. The big players in brokerage services, such as TD Ameritrade and Merrill Edge, normally offer simple and straightforward fee schedules. However, this may not be the case at every firm you research. Many brokerages tout low trading fees, only to hit you with extra charges down the line. Take a thorough look at the fees associated with each brokerage before you make any final decisions. Use our online brokerage comparison tool to see all the major online brokerages in one place, along with their fees, minimums and other key info. If you’re investing for retirement, it’s crucial that you pick investments that grow your money while minimizing risk. Check out our retirement savings calculator to figure out the rate of return you need to hit your goals. You might also find our asset allocation calculator useful in balancing growth and risk. If you’re new to the world of investing, consider finding a financial advisor in your area. The right advisor can put together a comprehensive financial plan and choose investments that meet your goals. The post How to Open a Brokerage Account appeared first on SmartAsset Blog.